Directions for Use: For Hair & Scalp Treatments - Apply daily by massaging into hair from scalp to ends. Make sure to cover all hair. To help prevent breakage, massage a generous amount to the scalp. To prevent split ends, massage a generous amount to the ends of hair. 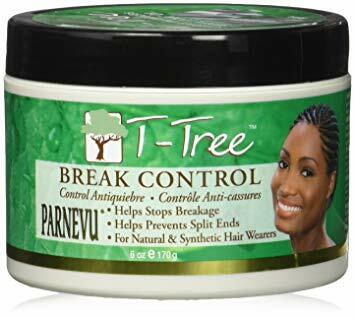 Excellent for braids, natural, relaxed, pressed, curled, or color-treated hair. Once applied, brush or style hair as usual.